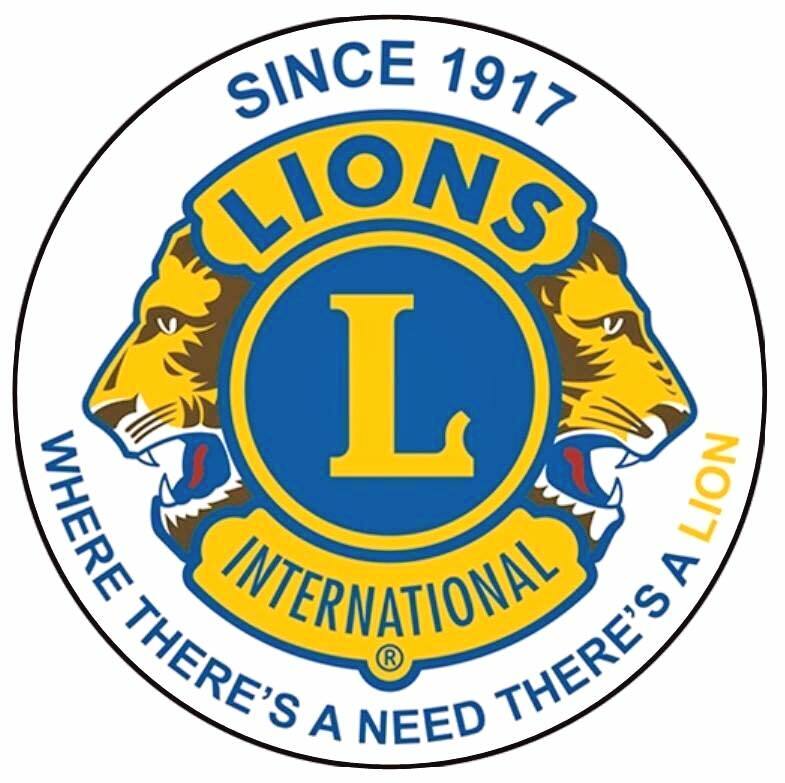 As part of Lions Clubs International’s 100th anniversary celebrations on Saturday 17th February 2018 Malton, Norton & District Lions Club awarded the first 10 grants from their Community Fund. 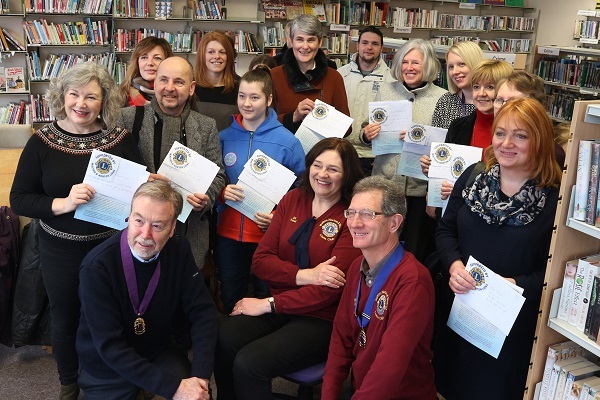 Nine of the ten organisations turned up in person to receive their awards at Norton Library – the tenth award winner was on training to use the defibrillator the grant will part fund! 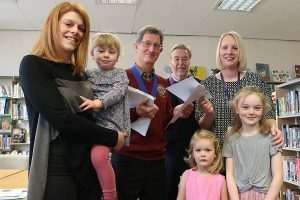 The independent judges who considered 15 applications were looking for projects that have the potential to benefit local groups working with any age group, charities and organisations promoting or supporting better health or the environment in which we live. 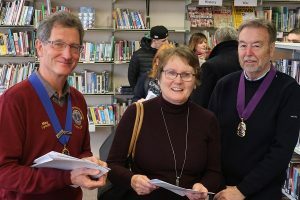 This could involve the purchase of equipment, maintenance of local services or assistance to individuals. 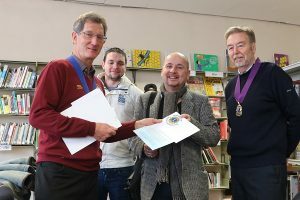 The judges were on the look out for innovative ideas, particularly those benefiting the wider community in the longer term. 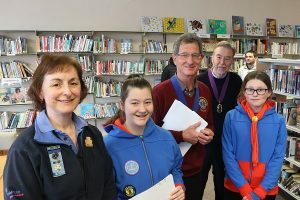 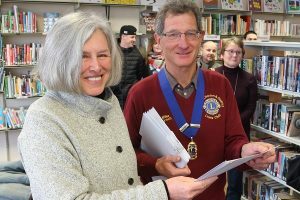 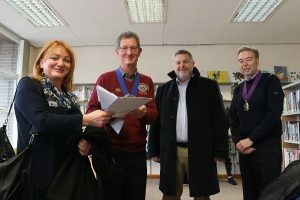 The grants were presented by our President Lion Mike Lynch, Vice President Lion Steve Sidaway and Lion Di Keal who arranged the competition for this round of grants.